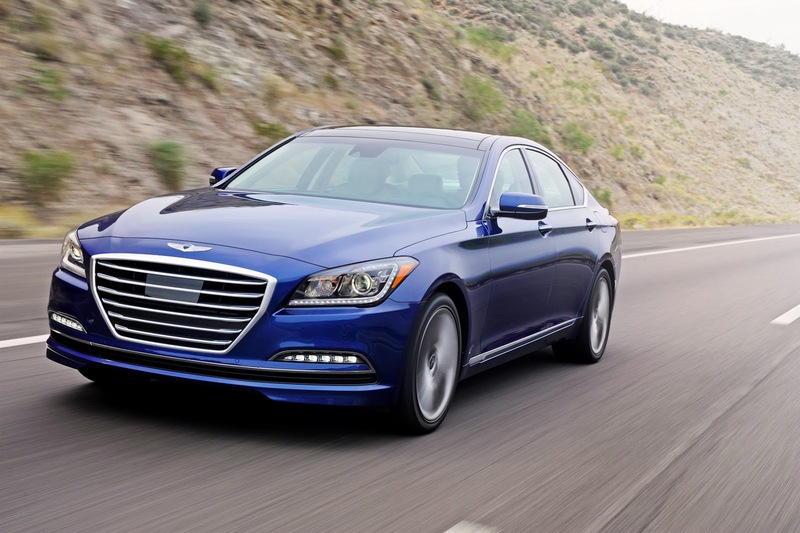 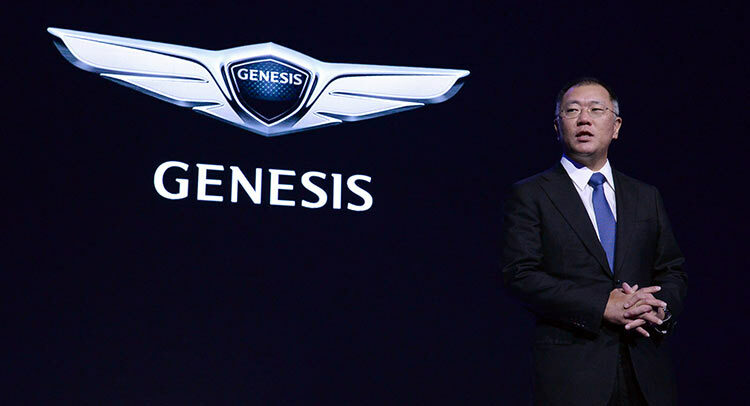 Hyundai revealed today that they will launch Genesis as a stand-alone luxury brand to compete with the world’s leading premium car companies. 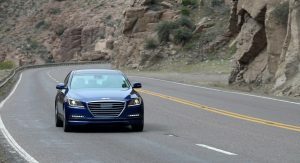 This decision was a long time in the making, but Hyundai finally reached the decision to create their own, premium arm. 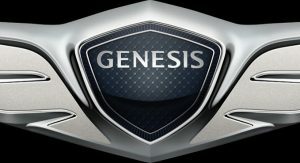 Genesis will launch six new models by 2020 that will be created for “new generation of discerning consumers”, with the first one expected to debut in December. 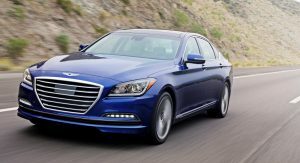 Hyundai said that the new Genesis models will embody four key aspects: Human-focused innovation, refined and balanced performance, athletic elegance in design and hassle-free customer experience. 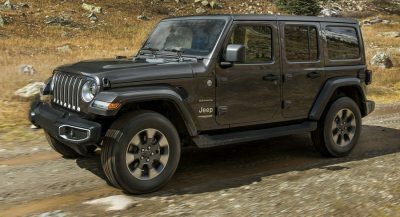 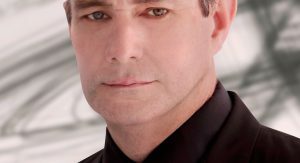 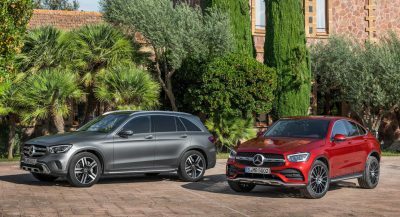 The new model line-up will distance themselves from “the technological overload” of their competitors and will concentrate instead on a tailored customer experience. 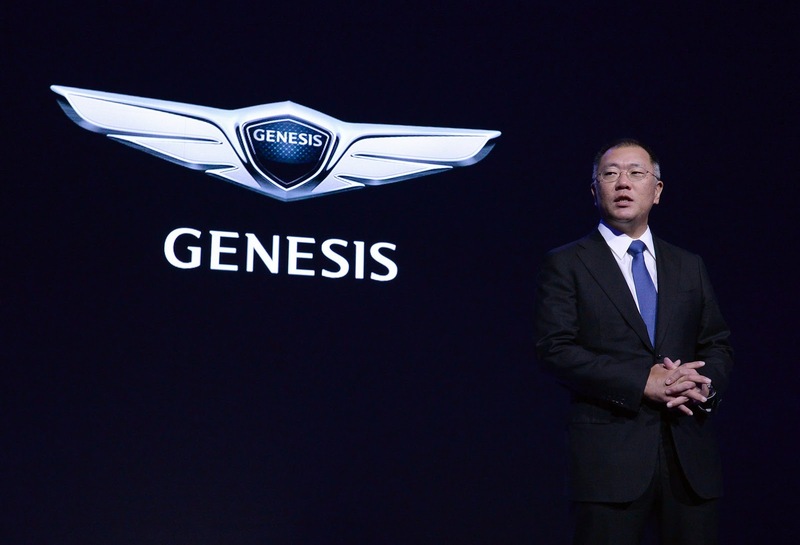 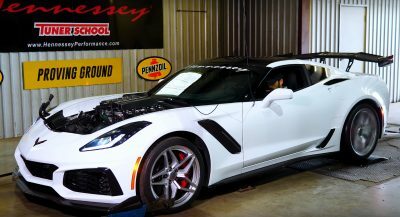 Genesis will also adopt a new alphanumeric naming strategy by combining the letter ‘G’ with numbers like 90,80 or 70, depending on the segment of the model. 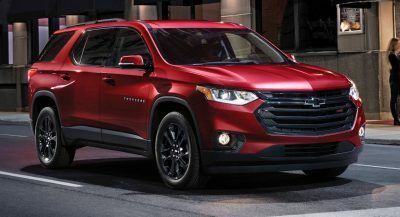 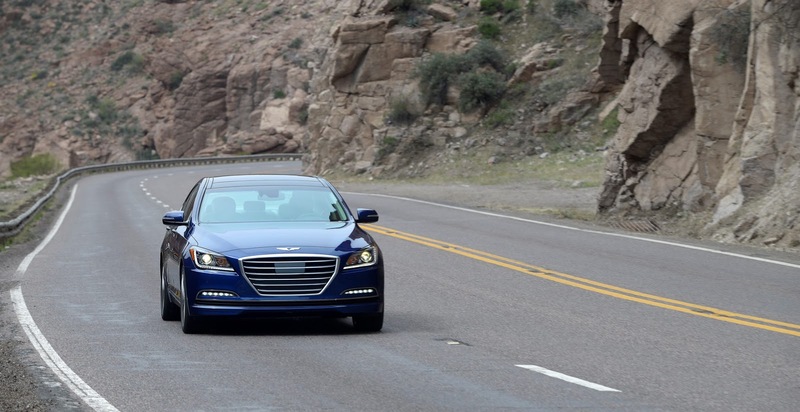 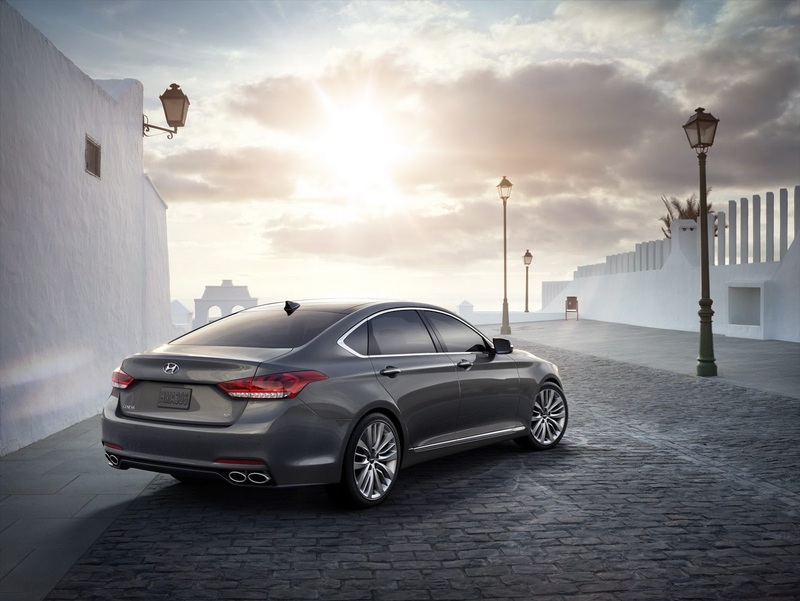 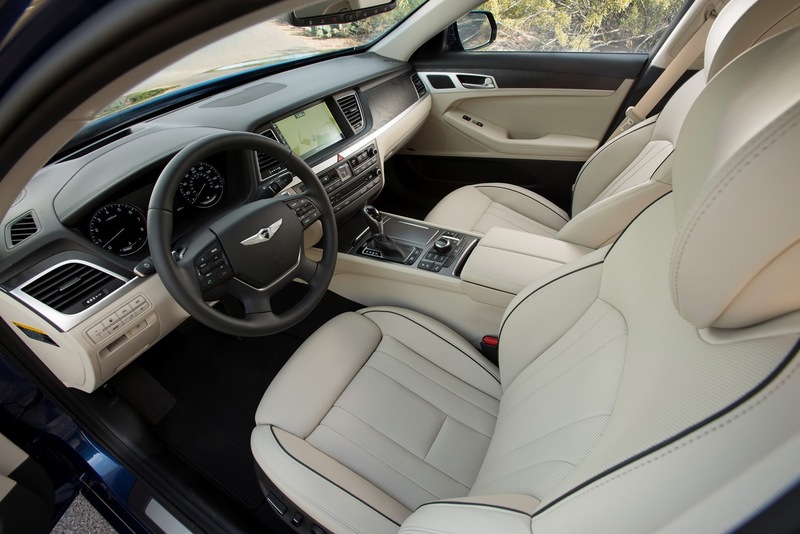 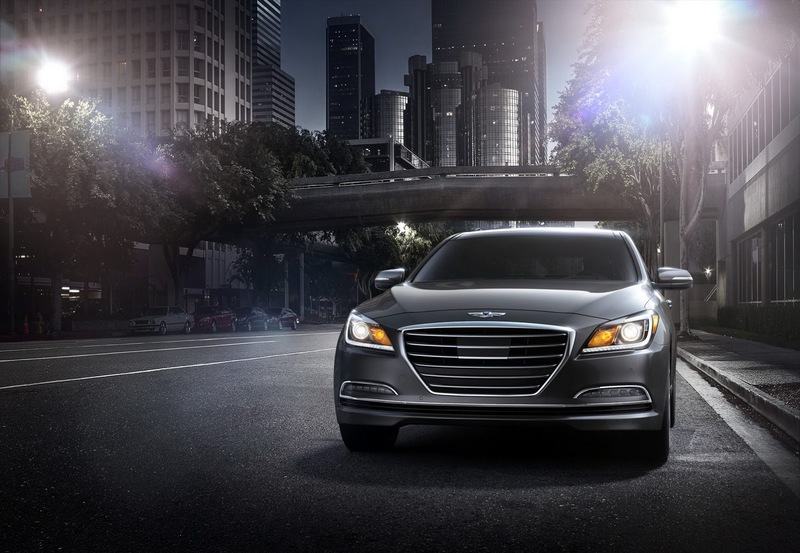 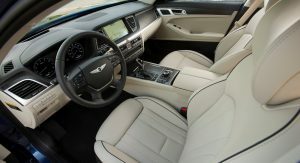 Future Genesis models will also offer the latest safety technologies, IT connectivity and intuitive convenience features with a focus on providing excellent ride quality and comfort. Hyundai promises that there will be a clear differentiation between their models and the new Genesis brand. 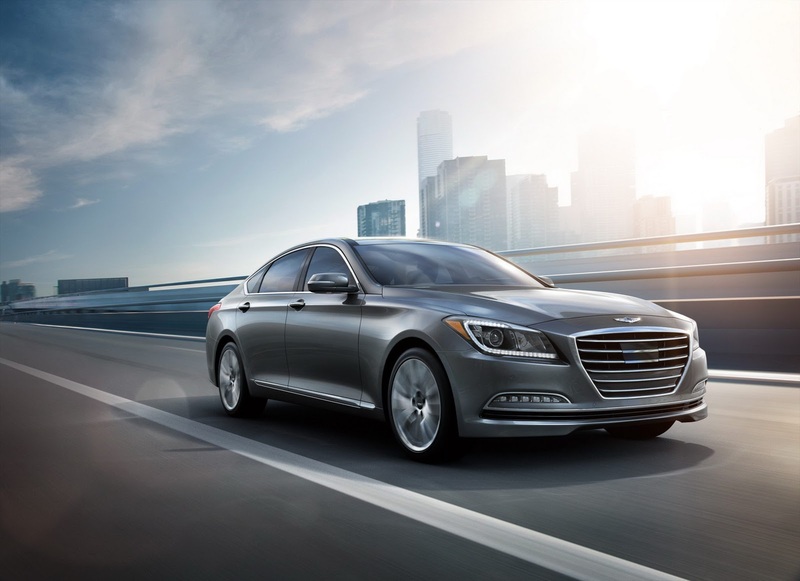 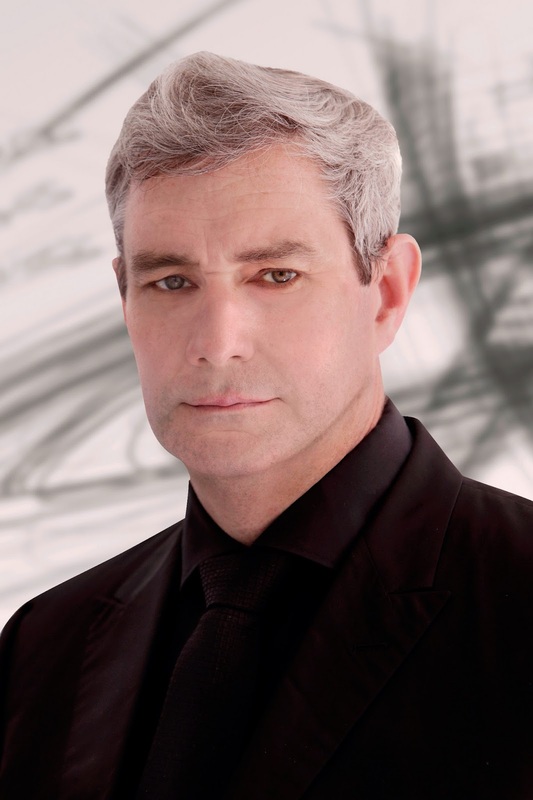 Hyundai created a new Prestige Design Division with ex-VW Group designer Luc Donckerwolke responsible from mid-2016 along with Peter Schreyer. 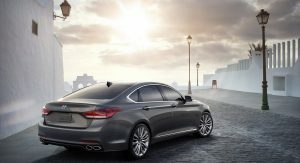 “In creating the design signature of Genesis brand cars, we set out to display confidence and originality, creating highly desirable products that present new charm through innovative styling and proportions,” said Schreyer, Chief Design Officer of Hyundai. 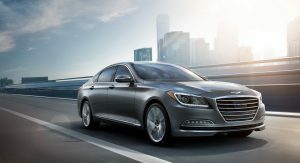 Hyundai didn’t give out any info on the new premium models, despite the promise for the first one debuting in December. 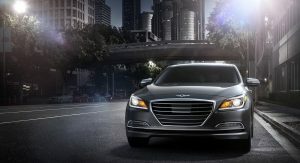 The freshest Genesis car Hyundai showed us was the Vision G concept, a big coupe based on the current Genesis flagship.